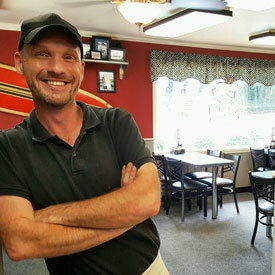 About - Matey's American Pizza Co. 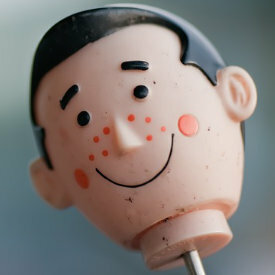 The original recipe was formulated in 1952 by the Matey family. Since then many changes have been made to improve the pizza without sacrificing quality, taste, or by adding any preservatives. Our gourmet frozen pizza has the convenience of assembled frozen pizza with the great taste of your favorite pizzeria pizza, even the "homemade food service customer" will enjoy the taste, consistency and convenience of our pizza. In 2016 we decided it is time to bring our family business to the web. We also slightly changed our name to keep up with the times. We changed from "Pie" to "Pizza" which we feel better reflects what we offer. 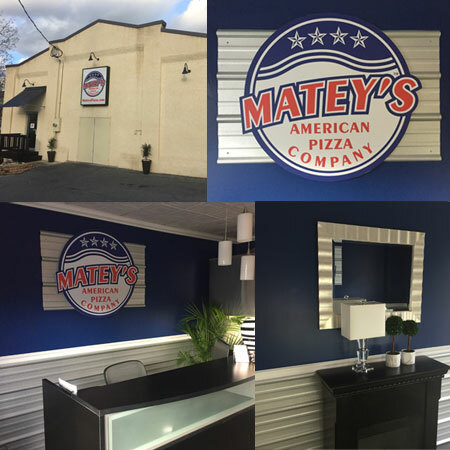 Matey's American Pizza Company Since 1986 provides gourmet frozen pizza for fundraising, wholesale and retail.